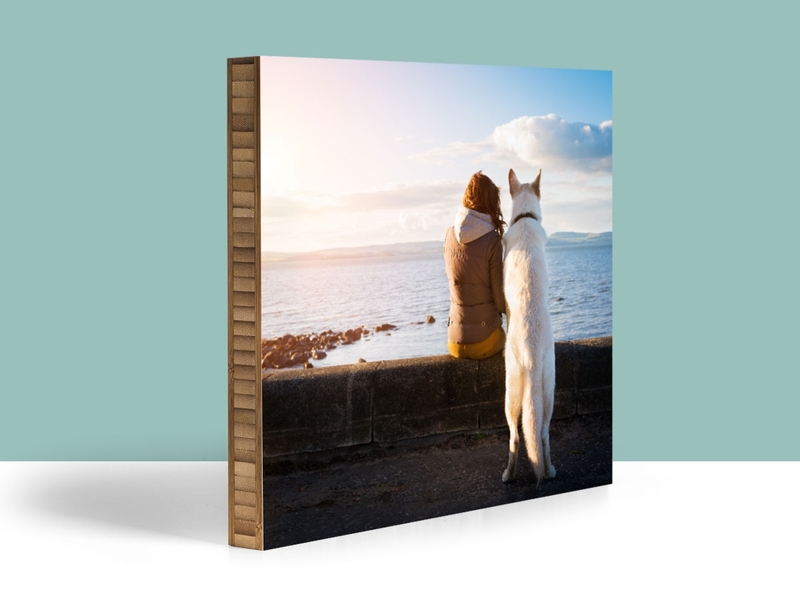 The Perfect Square - 8"x 8"
Looking for the perfect wood print size? One that can stand alone, look great as a pair or even in a collage? 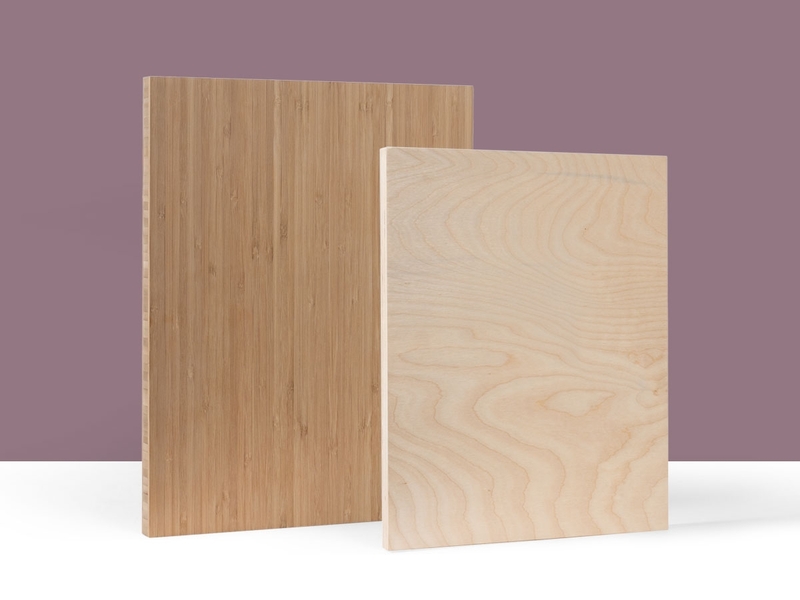 We have the perfect option - the Plywerk 8"x 8" square. 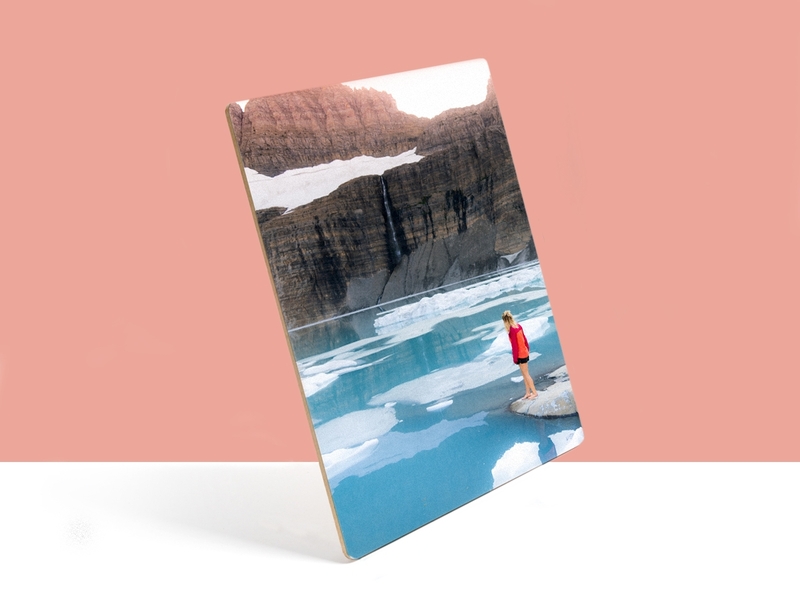 Right now you can stock up on these fun sized wood prints at a great price and create a masterpiece collection on your wall. Don't have room for a cluster of prints, this petite print will fit on a small wall and still make a statement. 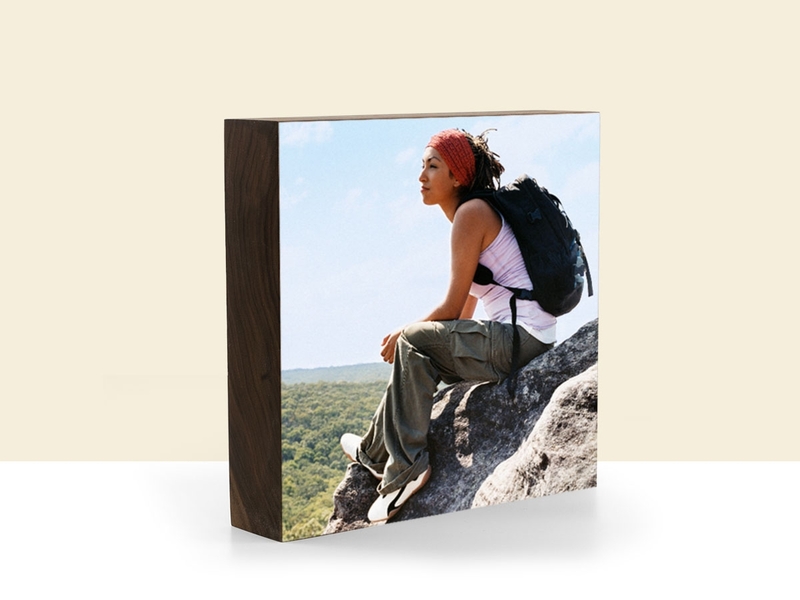 Here is an idea of how you can hang a group of square panels together. This can be four different images or one image cut into four panels. Get creative and see how many different options you can come up with to decorate your home with. These 8"x 8" birch prints are perfect for a gift or showing off your decorating skills in your own home, move over HGTV, we have this job covered. There are so many things to do with this perfect square! This entry was posted in Custom Wood Print, Direct Printing, Eco-Conscious, Eco-friendly and tagged art mounted on bamboo, Bamboo art panels, Bamboo photo mounts, custom photo gifts, eco-conscious, eco-friendly picture frame, home decor, prints on wood on August 29, 2017 by Erin Swinfard. We are a eco-friendly product in a eco-friendly building - we use eco-friendly wood, ink and energy. We care about our planet and want to do our part. Our bamboo and birch plywood is sustainably harvested, sequesters carbon, and is purchased from our local suppliers. Plywerk is handmade by real humans in Riverside, CA. We take pride in creating local jobs and bucking the trend of overseas manufacturing. Instead of using harmful plastics such as bubble wrap which cannot be broken down naturally, and can be harmful to local wildlife. Our shipping process includes the use of biodegradable, environmentally safe, recyclable packaging called Geami. Not resting until every last bit of wood is recycled or upcycled, all usable scrap wood is donated to Habitat for Humanity, a local charity that builds homes for families in need. Now you can feel good about the wood products you purchase through Plywerk, knowing that it was created by a team of people who want to make a difference in the world we live in. 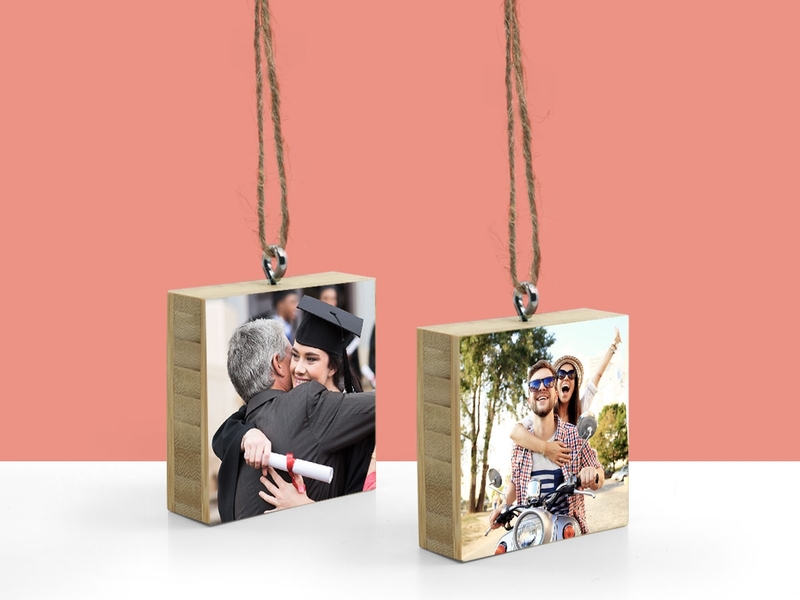 This entry was posted in Custom Wood Print, Eco-Conscious, Handmade in California, Plywerk In Action, Eco-friendly and tagged art mounted on bamboo, Bamboo art panels, bamboo wall art, custom photo gifts, eco-conscious, eco-friendly, eco-friendly picture frame, prints on wood on August 14, 2017 by Erin Swinfard.